According to the Federal Highway Administration, the average motorist drives 13,476 miles a year. Designers who style the outside of Chevrolet cars and trucks get a great deal of the credit for a vehicle’s image and personality, but a key to long-term customer satisfaction is how much you enjoy the time you spend inside your Chevrolet. And it’s up to professionals like Crystal Windham and Dr. Tim Roggenkamp to make sure all those miles you travel are spent in comfort, safety and style. There’s no denying that Chevrolet has moved the needle with the designs of Corvette, Camaro, Malibu and the all-new Impala, but the package isn’t complete unless there’s a world-class interior packaged beneath the stylish skin. For Windham, who directs the design for Chevrolet passenger car interiors including the new Malibu and Impala, and Dr. Roggenkamp, an engineer who conquers noise, vibration and harshness issues, it’s what’s inside that counts. Interior designers and engineers are quick to make a convincing argument that many of the most significant advancements in automotive technology in the past quarter century are the result of interior refinements — improvements that have been made with increasing demands to serve multiple masters. Style, comfort and durability have long been issues, but add safety enhancements, including the need to place multiple air bags inside those stylish confines, as well as connectivity and infotainment systems, and you have a new set of challenges. These challenges must be met across the board. Customers for the Spark mini car deserve an interior that is no less satisfying than the one in the 2014 Chevrolet Impala, which “reestablishes what a Chevrolet flagship is, by drawing on a rich heritage of bold and expressive design,” said Mark Reuss, president of General Motors North America. Indeed, the 2014 Impala — available early 2013 — takes interior refinement to the next level. The priority for Impala’s success: “Attention to detail,” said Windham. The obvious boxes were checked: premium materials, such as carefully selected wood accents; a color palette that is contemporary and handsome; carpet and headliner materials that benchmarked properly against premium competition; unique, soft ambient lighting that shines through chrome accents — all that plus user-friendly gauges, switches and controls, and front and rear seats that are as comfortable at the end of a long journey as they are for a trip to the corner store. Perhaps, though, it’s the little triumphs that make Windham and her staff the proudest. Example: The available 8-inch display screen in the Impala center instrument stack is motorized, allowing access to a compartment behind the screen that has a light, a USB port and some generous, unexpected storage space. On a model like the new Impala, silence is golden — a goal that was met beyond targets. Dr. Roggenkamp said it has long been possible to make a car almost entirely quiet, so long as you didn’t mind the fact that it would weigh as much as a tank. Making a vehicle quiet and light has been a challenge largely addressed by new materials that either block sound or absorb it. Among the tools in his kit is acoustic-laminated glass, used in the 2013 Malibu, the quietest Malibu yet. Typical laminated glass is two sheets of glass, with a laminate in the middle. In acoustic-laminated glass, that laminate is special, and it is “amazingly effective in cutting wind noise and high-frequency road noise,” Dr. Roggenkamp said. 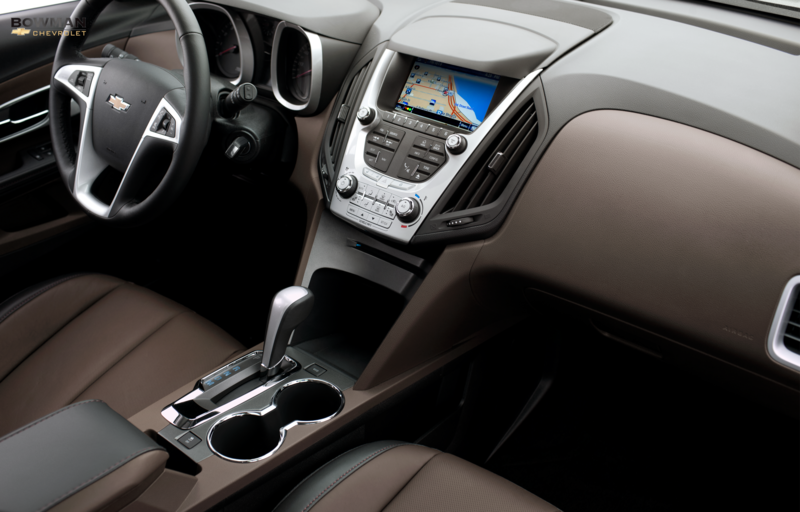 Chevrolet is also near the forefront of active noise cancellation — generating a low-frequency sound from speakers, in response to engine noise detected by in-cockpit microphones, that cancels out the offending frequencies — a technology already available on the Chevrolet Equinox. Similarly important is simply sealing the car. “You know how you can be in a room, and you barely open the door, and a surprising amount of noise comes through? It’s that way with a car — sealing it properly keeps the noise out,” Dr. Roggenkamp said. The doors in the Chevrolet Cruze, for instance, have triple seals and feature fiberglass “blankets” that serve as water, airflow and noise barriers. Doors close with a solid, precise sound, and no resonance. There are, in fact, 30 distinct acoustical treatments in Cruze — including that acoustic-laminated windshield. 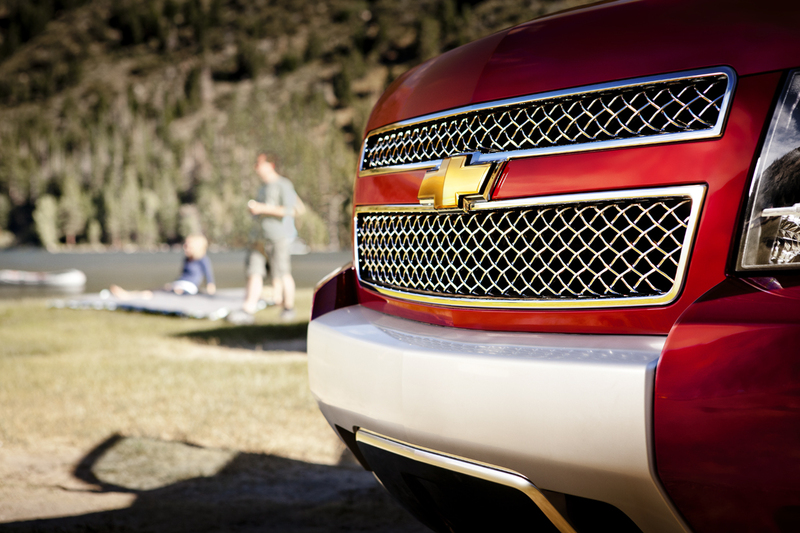 Noise-reducing technologies are applied across the lineup, making every vehicle as quiet as possible. Spark has seals installed along the hood lines and between the rear edge of the hood and air induction panel that are designed to eliminate potential sources of noise. Nylon baffles and expanding foam in hollow sections of the body structure close out the passages to eliminate transfer paths of noise. An acoustic headliner isolates and dampens interior noise, and damping patches on the interior body structure, as well as extensive sealing throughout the vehicle, reduce sound by putting acoustic treatments in strategic locations.